Couple in love walking on the field. guy present his beloved a bouquet of wildflowers. 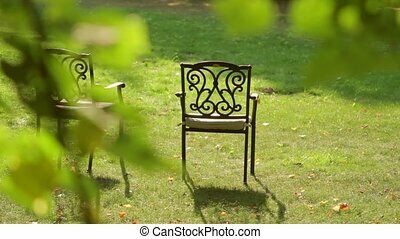 a date in nature. lovers walk in the countryside. Couple In Love Walking On The Field. 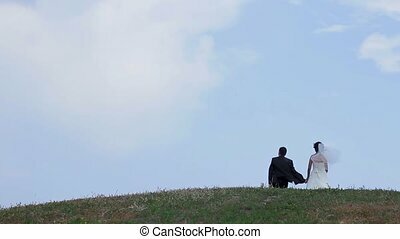 couple walking in the grass field. In love couple runs in the field. A date in nature. Guy and girl having fun running along a path in the field. Meeting lovers. Happy couple. Romantic date. Husband and wife are walking on nature. Bride and groom are walking in the rain. Wedding walk in love. Lovers are running on the field holding hands. 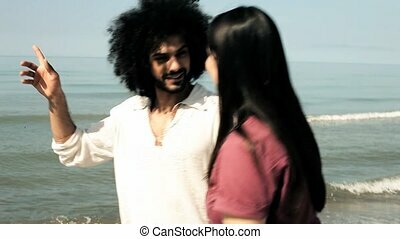 Guy and a girl in love. 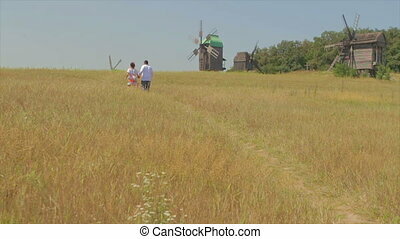 Couple walking on summer field. Romantic couple. Legs of couple in water. Feet on the shore. Newlyweds walk in the park. Groom looks after the bride. Bride and groom walk on the ranch. Couple in love. 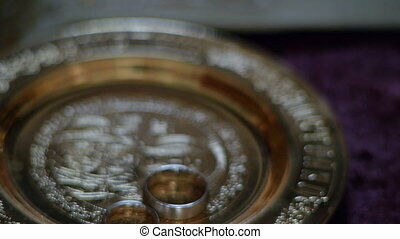 Wedding rings on a saucer in the church. Wedding ceremony. Rings of the bride and groom. 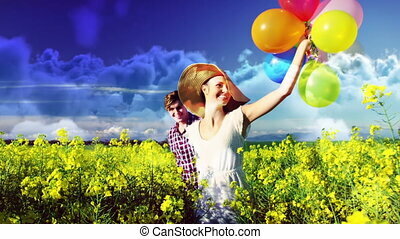 Lovers walk along the field. Romantic couple walking in nature. Date in field. Lovers man and woman. Girl with a beautiful bouquet of wildflowers. Wedding ceremony in the church. Newlyweds are on the rushnyk. 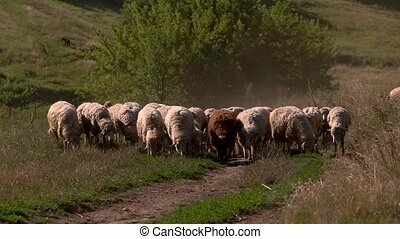 Sheep are walking on grassland. 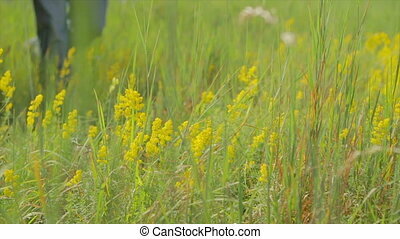 Domestic animals on meadow. In search for feed. Clear day in the village. 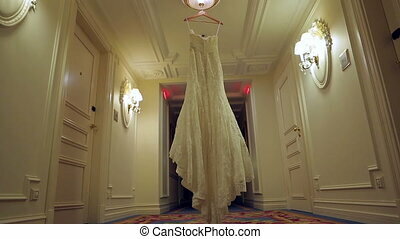 The bride's dress hangs on a hanger in the hall. Wedding preparations. Wedding day. Nice dress. 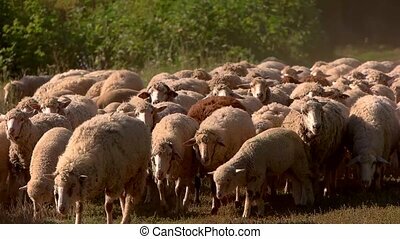 Sheep are walking on grass. 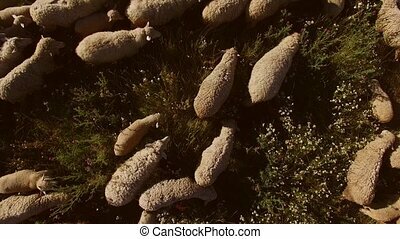 Top view of sheep flock. Domestic animals in rural area. Summer day at the farm. Sheep herd walking in slow-mo. 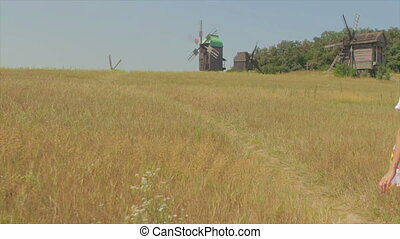 Domestic animals on grassland. Follow where ordered. Obeying the word of humans. Lovers dancing on the dance floor. Dance of lovers. Dancing feet. 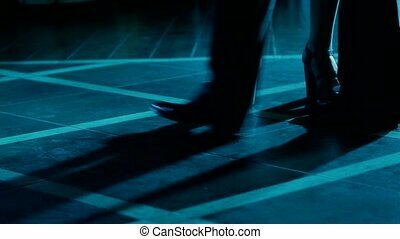 Dancing in night clubs. Samoyed dog is walking in slow motion. 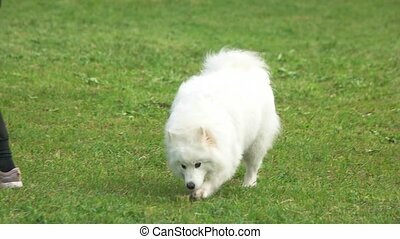 Samoyed dog is waking on grass.